Canada recently legalized recreational cannabis…so what does that mean for employers? Health Canada also discovered that the evidence is conclusive – recreational and therapeutic cannabis use does provide relief from other health issues including nausea and chronic pain. It is the responsibility of the employer to ensure the safety of employees while at the workplace. The employer is also obligated to accommodate the use of prescription drugs necessary for the health of their employees. The employer retains the right to modify the employee benefits plan, if necessary, in order to accommodate medical cannabis coverage. 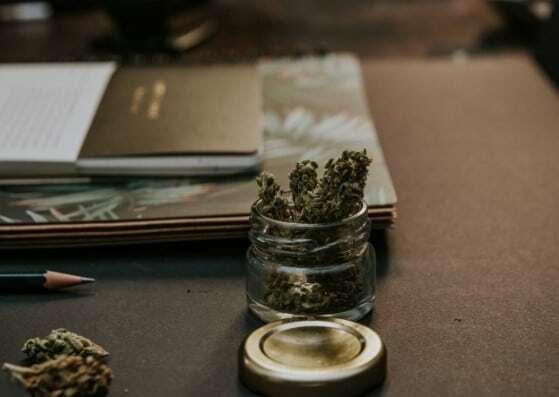 As with any other workplace drug use, the employer may implement a workplace impairment policy in order to mitigate the risks associated with medicinal cannabis use. There are a number of ways available to employee benefits plan sponsors that will allow them to include medicinal marijuana coverage. These will allow employee benefits plan sponsors to pre-set predictable annual budgets and limits. Need Help with Your Employee Benefits Plan? If you are an employer and you need assistance on how to include medicinal cannabis as part of your employee benefits plan, our employee benefits brokers can help. We can look at your current plan, if you have one, and help you understand your options. If you don’t currently have an employee benefits plan and would like help setting one up, we can assist you with this a well. We are Benefit Strategies Inc. We are located in Edmonton Alberta. Our employee benefits brokers service all the Western Provinces plus the Yukon and the Northwest Territories. To learn more about us or to inquire about adding medicinal marijuana coverage to your employee benefits plan, please call our benefits brokers at 1-780-437-5070 or send us an email. You can learn more about marijuana legalization in Canada and how it affects employers by visiting the government of Canada’s page entitled, Controlled Drugs and Substances Act.